Cowboys Roofing, LLC offers professional repair and installation of tar and gravel roofs for residential and commercial buildings in the Denton area. Also known as “built-up” roofing, tar and gravel roofs provide enduring performance and durability and can last up to 30 years or more. 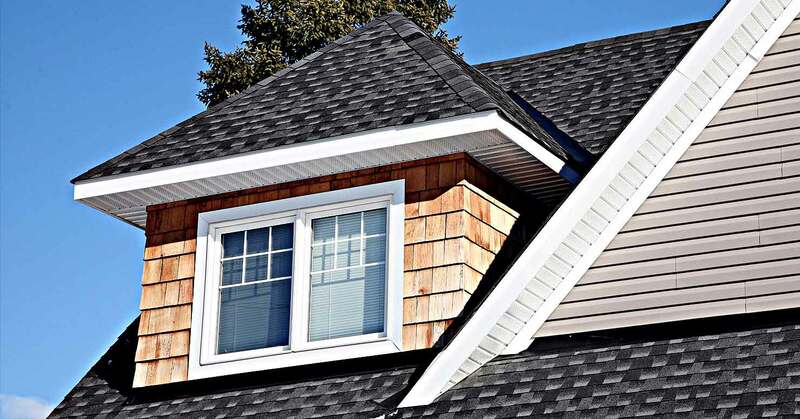 Despite the state-of-the-art roofing technology that uses advanced synthetic materials, today’s tar roofing systems offer a perfect blend of proven sturdy materials combined with modern roofing expertise. Investing in a tar and gravel roof is cost effective considering the life cycle and durability of the installation. 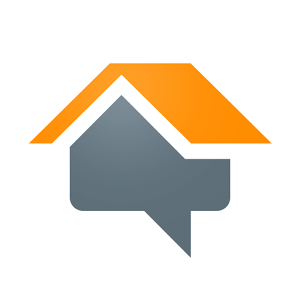 Recognized for its overall value by building owners, roofing technicians and architects alike, Cowboys Roofing, LLC offers extensive tar and gravel roofing expertise along with full and limited warranties on its roofing installations. For a tar and gravel roof installment, inspection or repairs for your commercial or residential property in the Denton area, call (469) 449-3901. 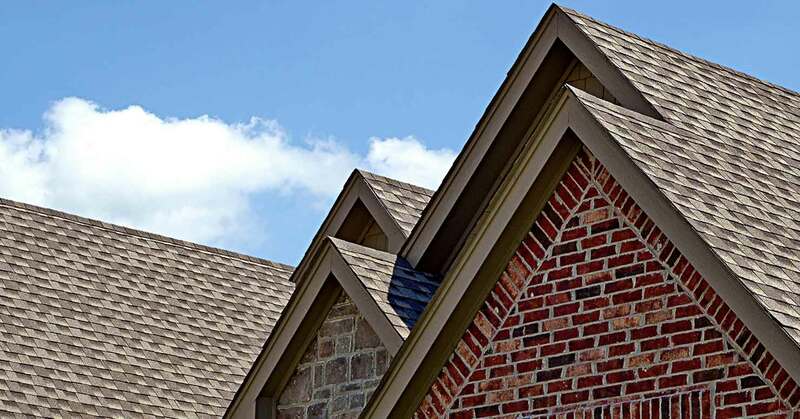 Cowboys Roofing, LLC installs built-up roofs using high quality manufactured layers of either tar-saturated paper and liquid tar with gravel, asphalt, rolled asphalt, or modified bitumen. Gravel reflects sunlight and protects the roofing material from the damaging effects of UV rays and is highly resistant to abrasion. Layers are added to increase durability. The final layer of a finished roof is coated with bitumen (tar) and a layer of gravel.